Synopsis: ’Tis the season for romance, second chances, and Christmas cheer with this new novel from #1 New York Times bestselling author Debbie Macomber. My take: Starry Night is pure Romance. I love the cover and the story inside charmed me. I’m a fan of Christmas romances and this one didn’t disappoint. Debbie Macomber had me cheering for Carrie and Finn as they worked their stubborn ways through this short novel and, of course, to a happy ending. Set against the backdrops of Chicago, Seattle, and the wilds of Alaska. 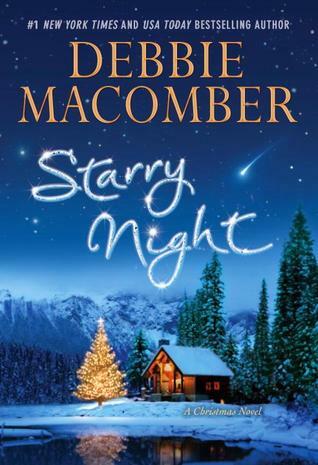 and with a slight nod to O. Henry’s The Gift of the Magi, Starry Night is typical Debbie Macomber. It’s a G-rated Romance and I recommend it to fans of the author and genre.